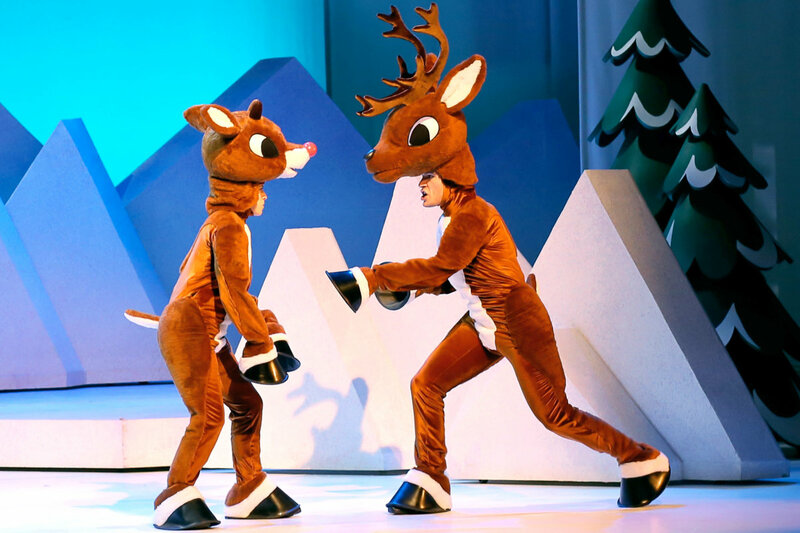 Rudolph The Red Nosed Reindeer the Musical Is LIVE at MSG Theater for a limited run! 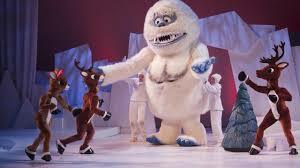 For most of us, Rudolph and his band of misfit friends is a holiday classic that we look forward to watching every year. 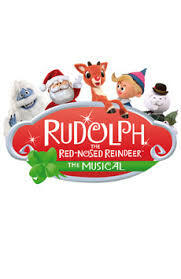 Well this year we are pleased to announce that not only is it available to watch on the T.V. as per tradition, but has also been brought to life as a wonderful live musical! This limited run show brings the story we all know and love from the screen to a full filled action packed live show that stays true to its origins. So if you had any doubt on whether or not this is a performance to trek out to see, I can guarantee you that this one is not to be missed, the whole family from 2-99 will enjoy it! Tickets are available now on Groupon! Don't wait- go get your tickets now!